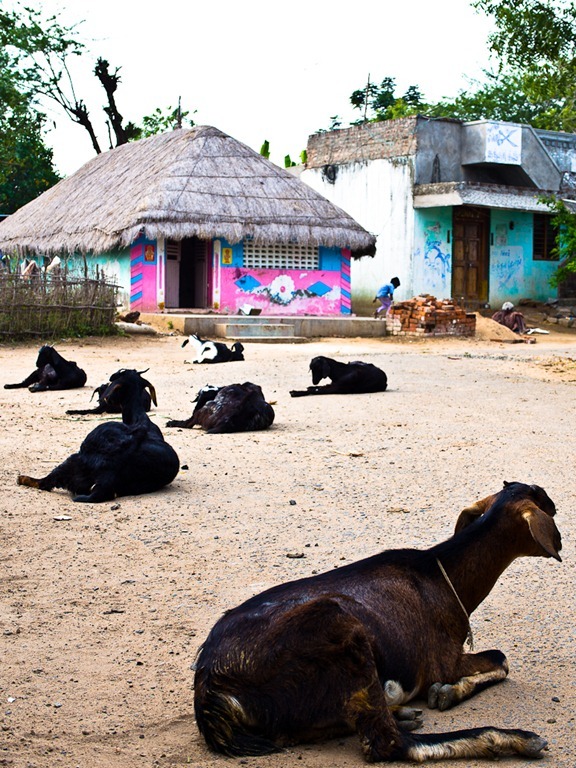 The above picture was shot in my village, which is near Chidambaram – a popular destination due to the incredible Shiva temple. I am on holiday in Yercaud, a popular summer vacation spot in South India. Yercaud has a pleasant climate round the year . It is never too hot nor too cold. It has a long colonial history. I wish I could read the thoughts of this man as he walked down the road on a beautiful morning with mist hanging in the air. 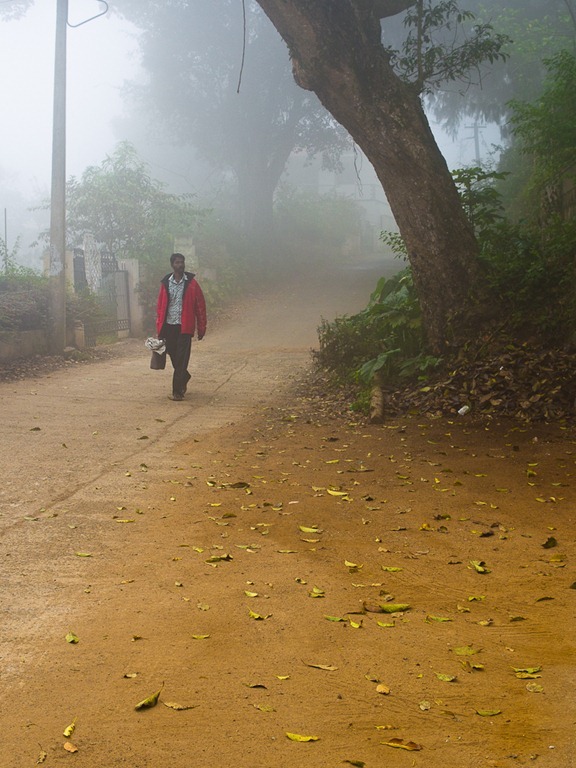 Yercaud wakes up to a relaxed beat and life revolves around coffee, tea, and tourism.